Classic gymsacks in black and black and white stripes - Online gymsacks! Classic gymsacks with a zipper for your wallet and phones! The classic gymsacks are as popular today as 20 years ago. A gymsack suitable for all occasions! If you're not going to the gym you can put your laptop into the gymsack and go to school, work or whatever your day offers. 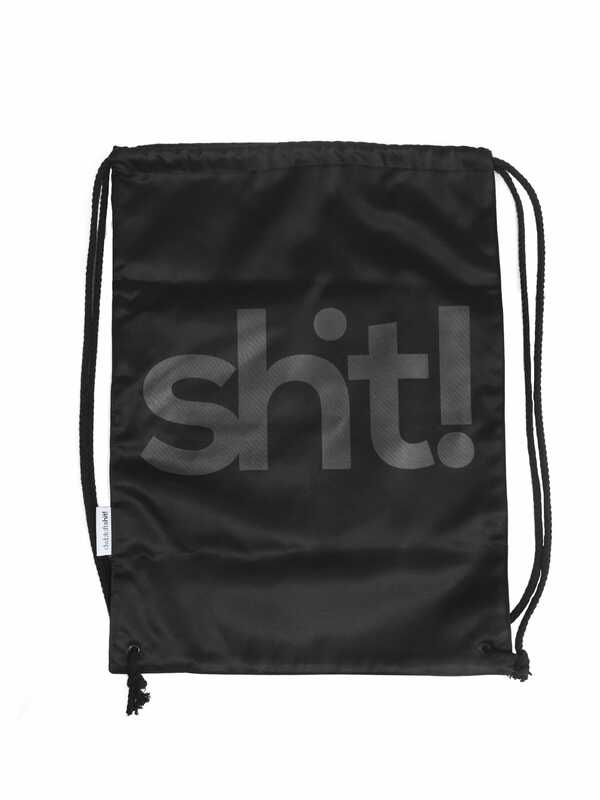 The bag has a zip-pocket, so it's has great place to keep your keys, wallet, mobile phone, iPhone or other accessories in. Obviously, you should have a nice and practical gymbag in black or striped polyester. The bag is not only made for wet towels and gym clothes, you can have your 15" laptop in it. This is a modern and sporty gym bag and it holds up to many other things like school books, ipads, and laptops. With strong and durable material we are sure you will like this one. 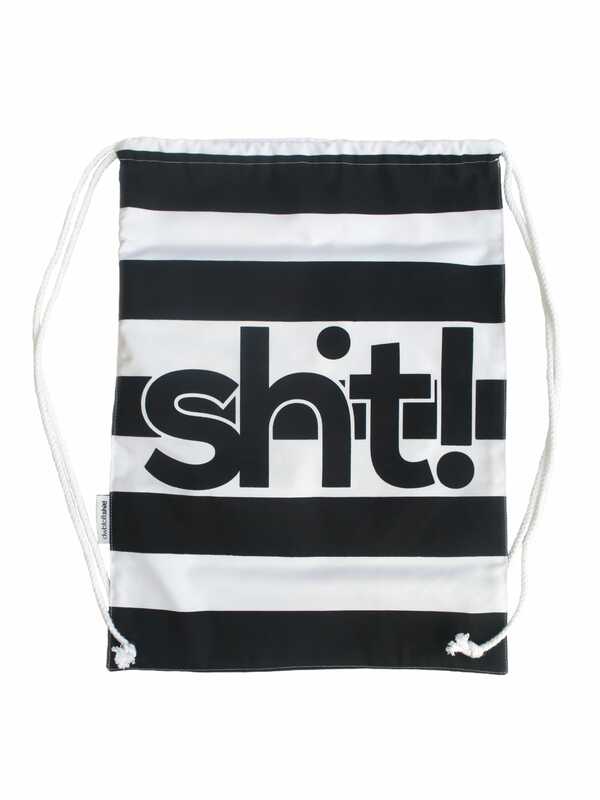 Our black and white striped gymsack is one of our most popular street gymbags.